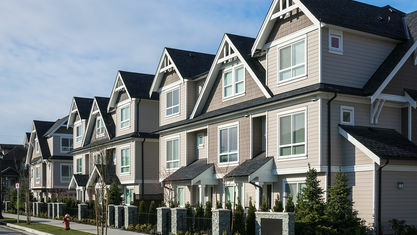 A quick view of the most influential metrics in Nashville Townhomes & Condos. 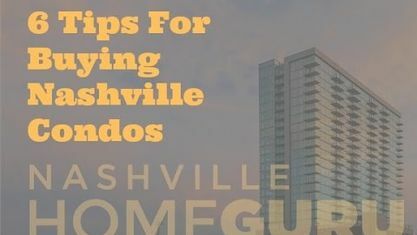 Nashville has a huge number of available Townhomes & Condos from which to choose:Green Hills / Belle Meade Townhomes & Condos , Bellevue / West Nashville Townhomes & Condos, East Nashville Townhomes & Condos, Downtown Nashvile Condos for Sale, Germantown Townhomes & Condos and Antioch Townhomes & Condos. 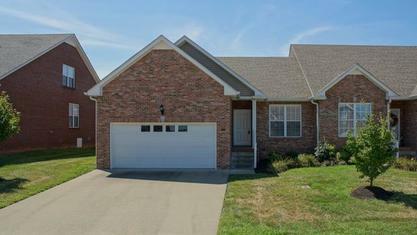 For Townhome & Condo Showings, Please Contact Patrick Higgins - Keller Williams Realty 615-682-1718. 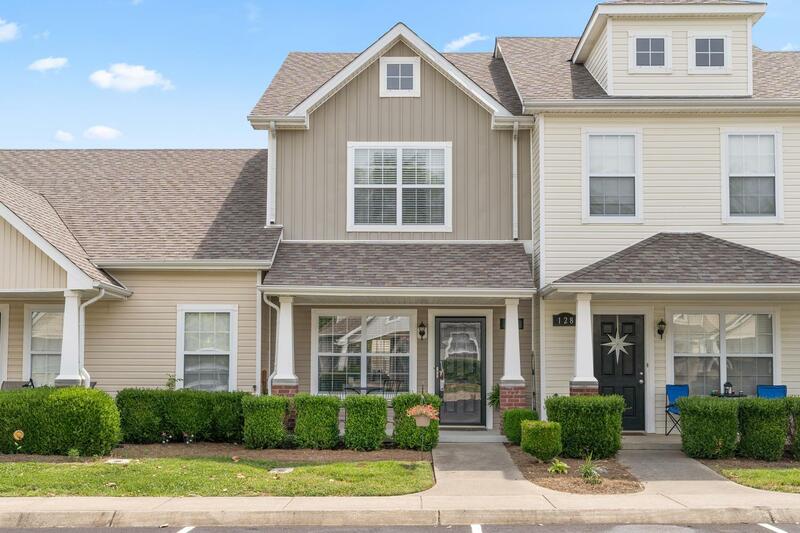 View our selection of available properties in the Nashville Townhomes & Condos area. 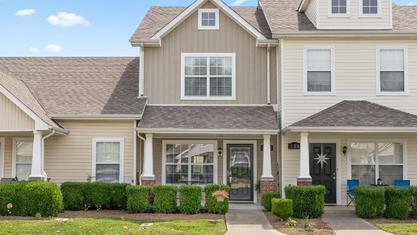 Get to know Nashville Townhomes & Condos better with our featured images and videos. 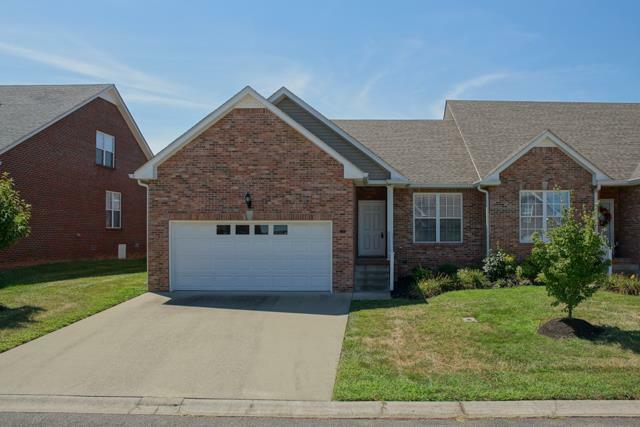 Learn more about schools near Nashville Townhomes & Condos complete with ratings and contact information. 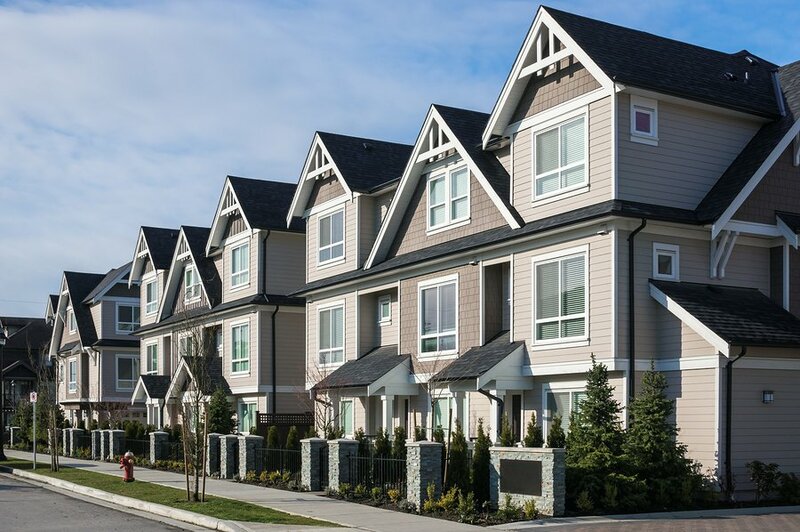 Browse through the top rated businesses in the most popular categories Nashville Townhomes & Condos has to offer.